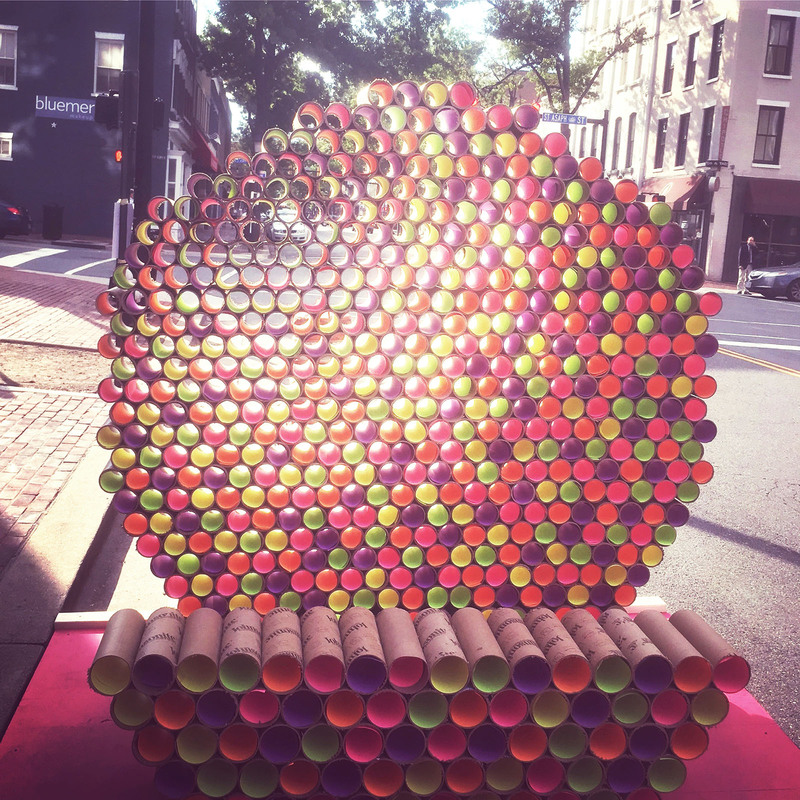 RHI’s 2017 PARKing Day installation brought a burst of color to King Street with over 500 cardboard tubes. The colorful, circular wall made for great photos and fun. 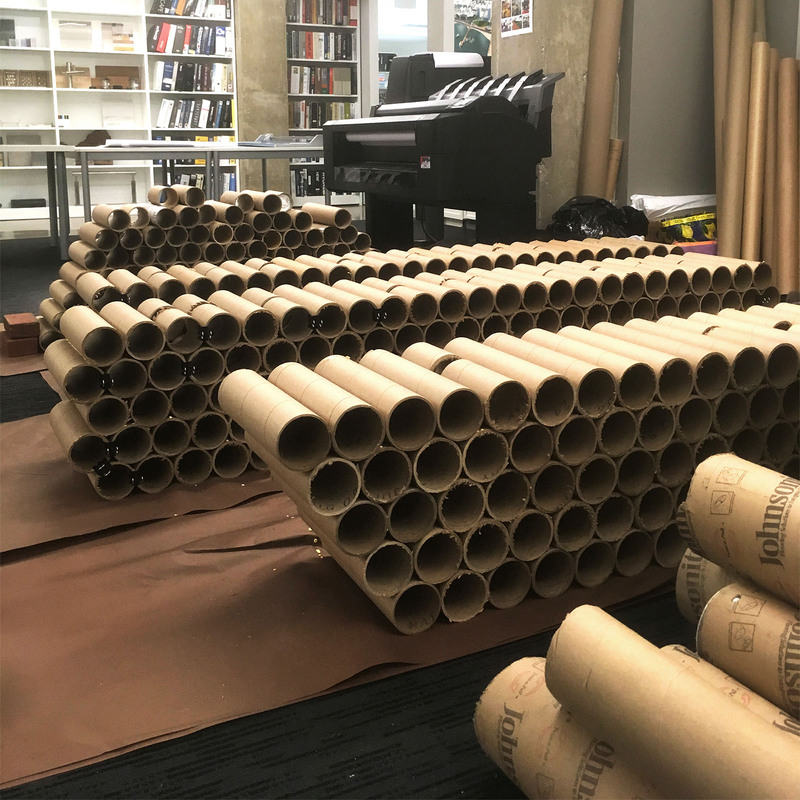 A special thanks goes to ABC Imaging and Global Printing for their generous supply of cardboard tubes to make this project a success.